Chrome plated bib tap extensions. 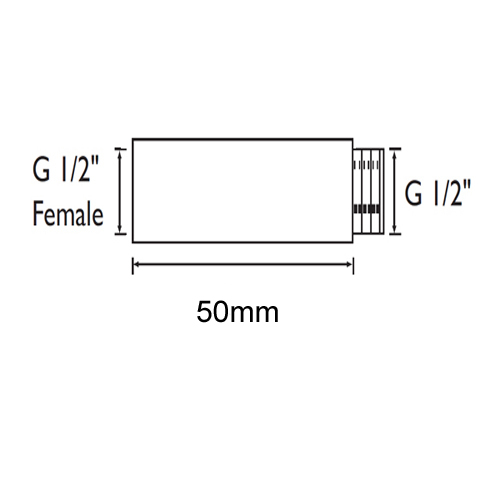 Standard 1/2" male and female connections. For extending bib tap projection from the wall. Usually 3 to 5 working days. To see our full range of taps.